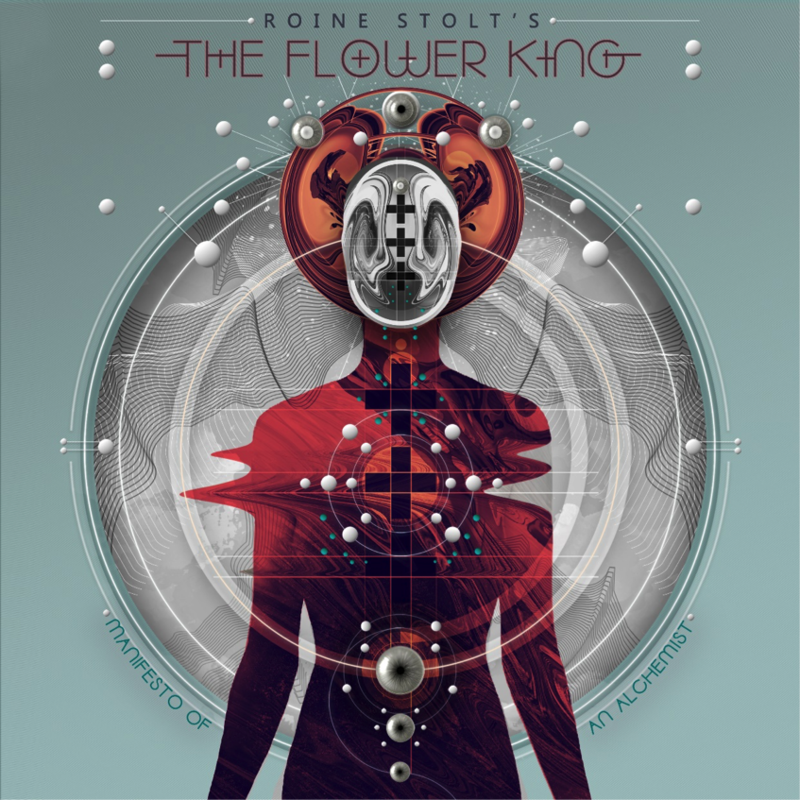 Roine comments: “Lost America is one of the longer tracks on my new album – it goes through a series of melodic themes and riffs – most of them familiar in style from the vast Flower Kings catalog of course. The song and much of the album is interesting in the way it has fragments drawn from different periods of the last 25 years – song ideas that were never fully developed or utilized – even if parts may have been already on the table for both The Flower Kings and Transatlantic. This particular song is kind of two songs – the first a melodic prog jigsaw – while the latter is a more straight riff-based tune – I do the lead vocal but both my brother Michael and Hammond dude Max Lorentz do quite a bit of backing me up with hairy vocals – Marco Minnemann on drums and Jonas Reingold on bass.